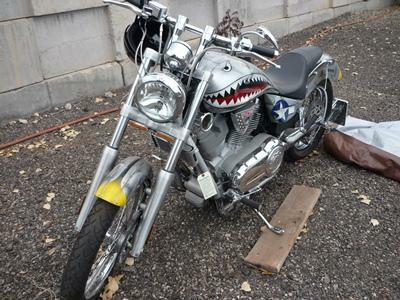 Are you someone who has always wanted their very own motorcycle? Are you looking for an exhilarating way to get from point A to point B? Well, listen carefully because this auction is about to take you for the ride of your life! 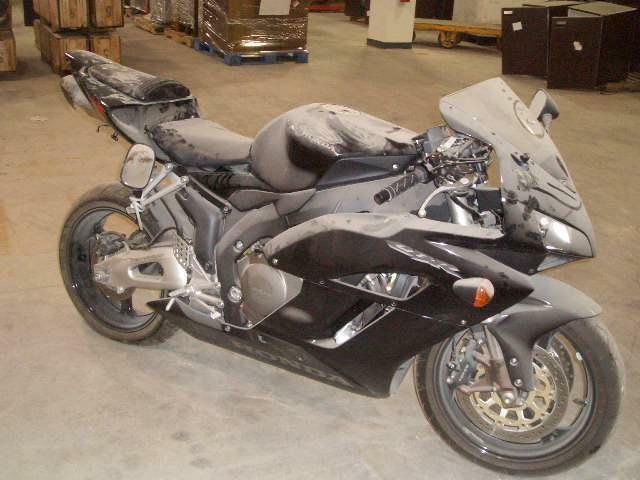 This auction has one lot that consist of a 2004 Honda CBR 1000 RR 998 CC motorcycle! This motorcycle is black in color and has 1,033 miles on it. 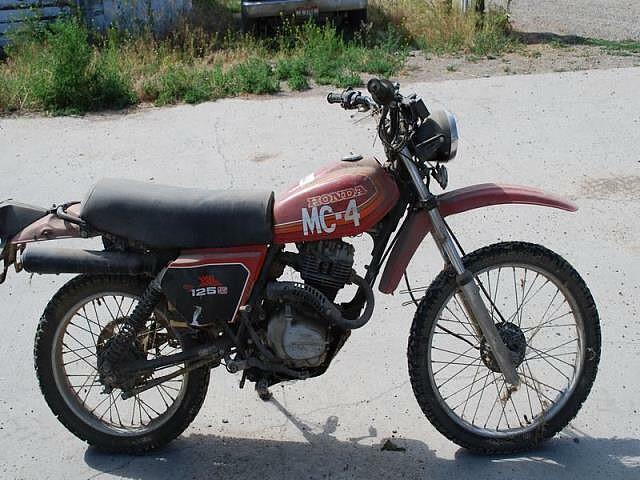 This motorcycle is perfect for anyone who always wanted a thrill in their lives, and it is the perfect way to get to work, a friend’s house, or even just drive around on a Sunday! With summer finally starting, this motorcycle is just what you need to make the hot months memorable and something to remember. This bike may need some repairs, so if you would like to inspect it in person before deciding whether or not to place a bid then you must contact the custodian ahead of time to schedule an appointment. This auction is located in Springfield, Illinois, and the closing time is on June 26 at 5:30 pm central time. Right now, the current bid is $1,500 and there have been 6 bidders so far. For any further information, simply click here to subscribe to www.governmentauctions.org for your FREE 3 day trial. Have you ever imagined yourself cruising down the street in your very own motorcycle? Does the sound of the engine roaring when you rev that throttle excite you? Well, get ready because now is the perfect opportunity to turn your dream into a realty! 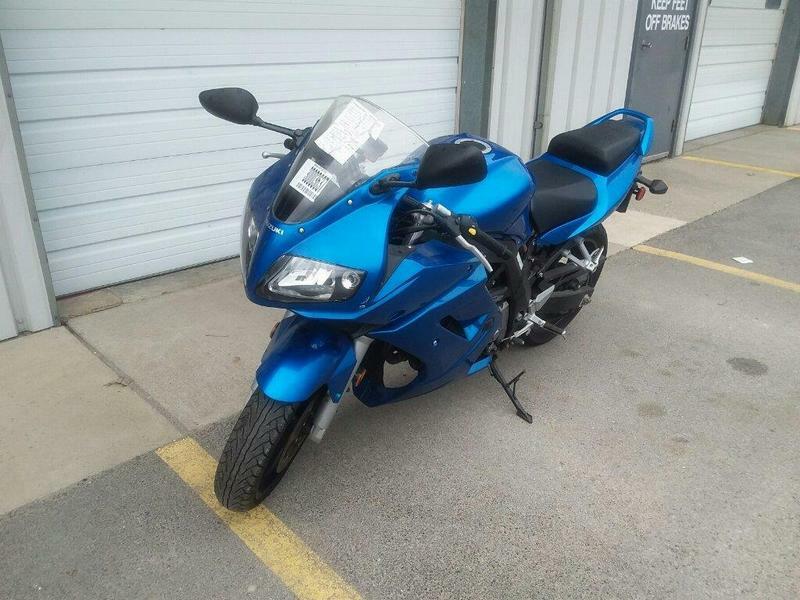 This auction features a 2006 Suzuki motorcycle. This motorcycle is blue in color and has black seats. The color combination and the way it looks will certainly catch everyone’s eye. You will be the coolest person on the road! In addition, with summer time rapidly approaching, wouldn’t it be nice to be able cruise down the street on a nice hot day with the wind blowing through your hair? Since this motorcycle has two seats, you will be able to take a friend, child, spouse, girlfriend, or boyfriend riding with you. They will be sure to love it! The model of this Suzuki motorcycle is SV650 and the mileage is unknown. Parts may be missing and this bike may need repairs, so if you would like to inspect it in person before deciding whether or not to place a bid, then you must contact the custodian ahead of time to schedule an appointment. This auction is located in Fort Wayne, Indiana, and the closing time is on May 16 at 5:35 pm central time. Right now, the current bid is $1,201 and there have been six bidders so far. For any further information, simply click here to subscribe to www.governmentauctions.org for your FREE 3 day trial. 2004 Yamaha Motorcycle YZF-R1:Fast Like Lightning!